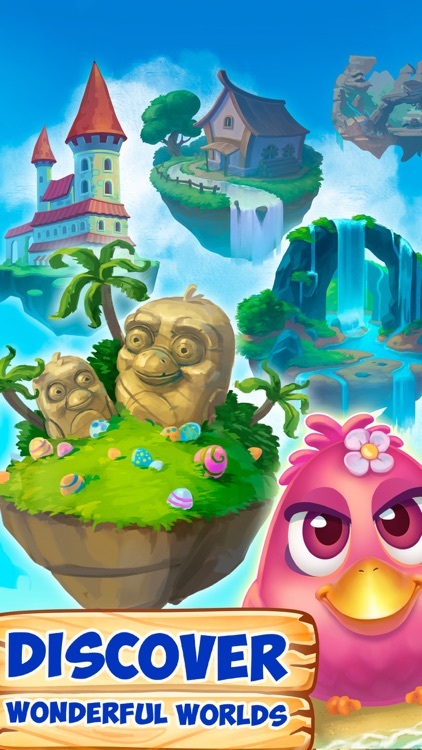 The Birds are back to challenge you! 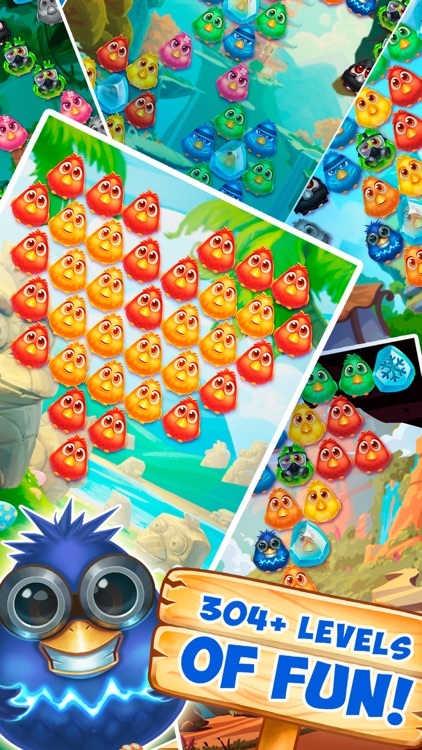 Are you ready to shoot capricious bubble birds for free? 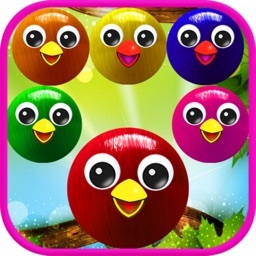 Match the three by color and reunite birdies with their flock. You’ll turn into a cunning bubble popper! Become an eminent ball shooter and get a kick out of the bubble blaze! It’s time to refresh your memory on the cool match 3 formula. In the midst of total fun don't let your guard down. 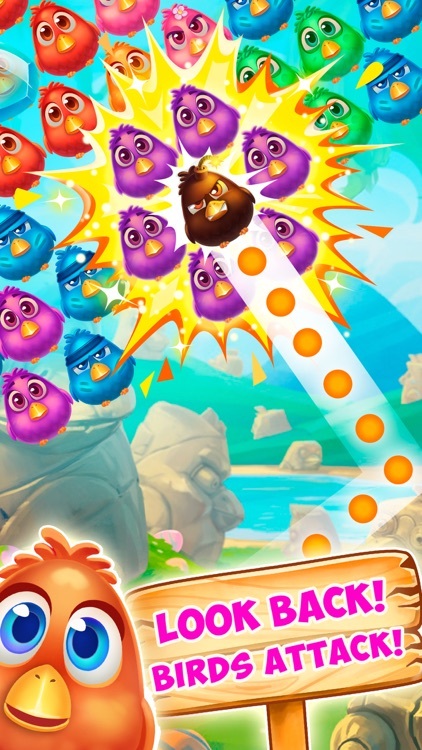 Keep the misbehaving birds in your sights: funny as they seem, there’s still no mercy for the bubble blaster! 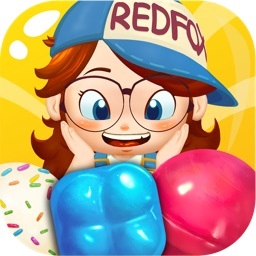 Stay cool and you'll be rewarded - among match games it's the most enthralling one, while in the variety of bubble pop games this one guarantees fun! 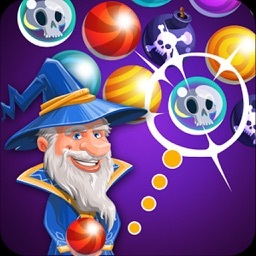 So, match 3 for free: bounce the animate bubble balls from wall to wall and relish the clear sky! 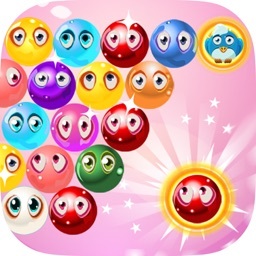 You've been waiting for such a bubble shooter game, haven't you? * Blitz: Weekly bubble-blast tournaments! 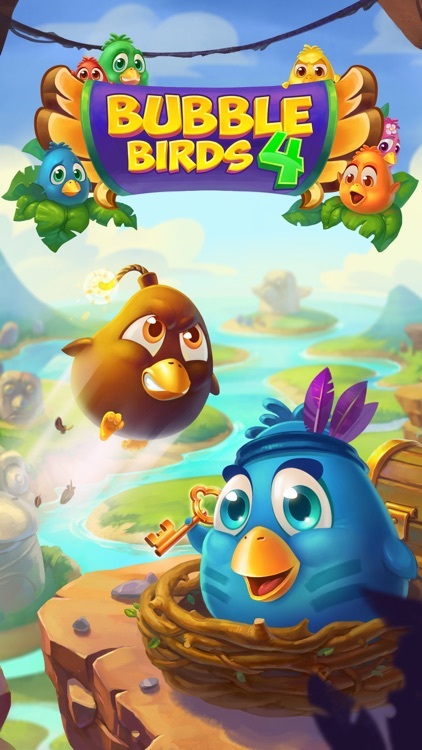 * Master all of the special birds, these tiny bubble balls – bomb bird, rainbow bird, cash bird, the new lightning and painter birds and many others! They're all funny and each is absolutely worth discovering! * Unleash the Firebird in both adventure and blitz modes to spread the bubble blaze around! * Sync your progress as a bubble blaster across multiple mobile and tablet devices, so you can keep pushing into cooler levels. * A bubble game easy to learn, but challenging to master. Do you have the ambition to grow as a bubble popper? 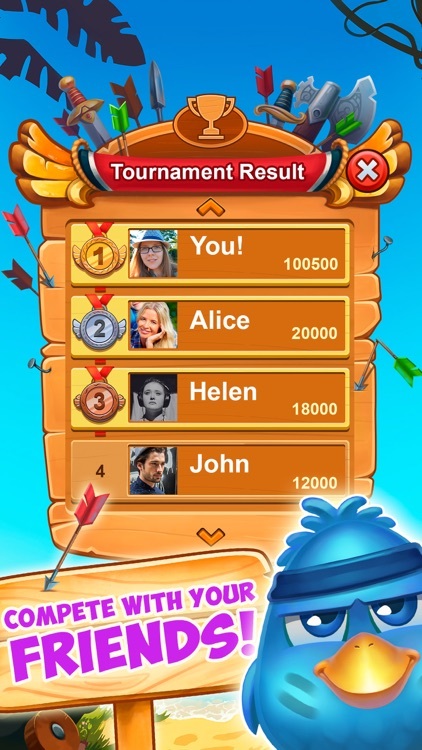 Test your skills in all-absorbing bubble ball shooter and match 3 for free. We believe in you! 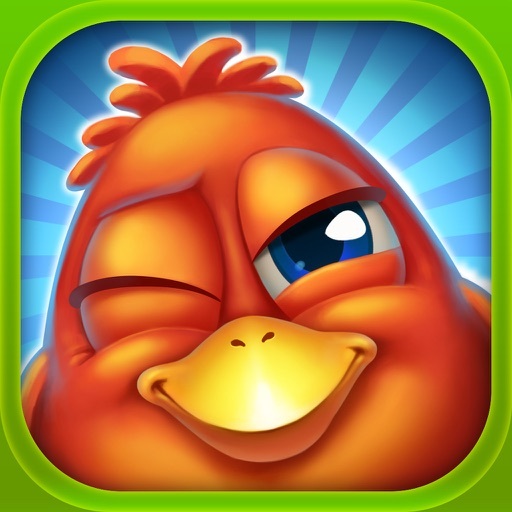 • Use boosters to overcome obstacles and keep having fun! 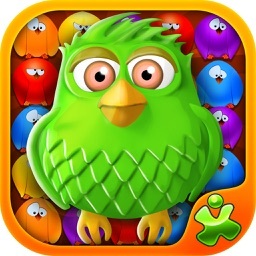 Don’t worry, no birds were harmed in the making of this app from the world of bubble pop games. Please, note! 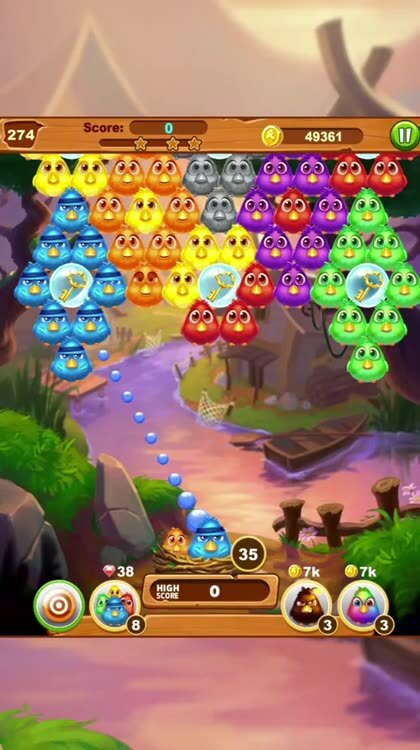 Bubble Birds 4 is a free bubble shooter game, but there are optional in-app purchases available. If you don't want this option enabled, disable it on your device under "Allowed Content".